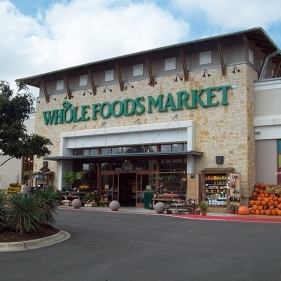 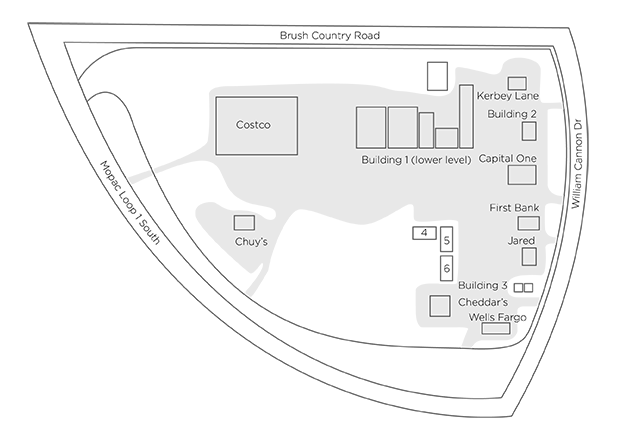 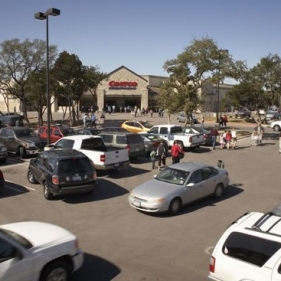 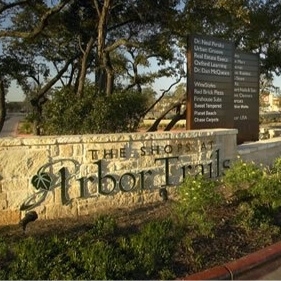 Welcome to Shops at Arbor Trails, recipient of the 2009 and 2011 Best Real Estate Award by the Austin Business Journal. 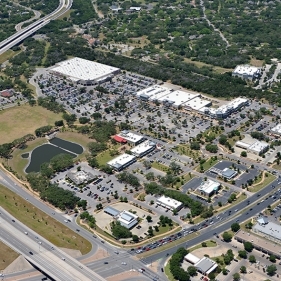 Southwest Austin’s premier destination for entertainment, recreation, and relaxation. 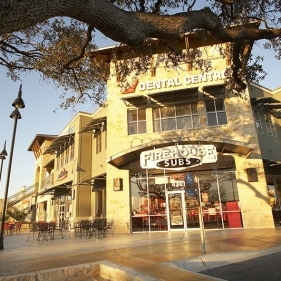 Come experience the many great shops and restaurants, and enjoy are great amenities like the surrounding hike and bike trail.